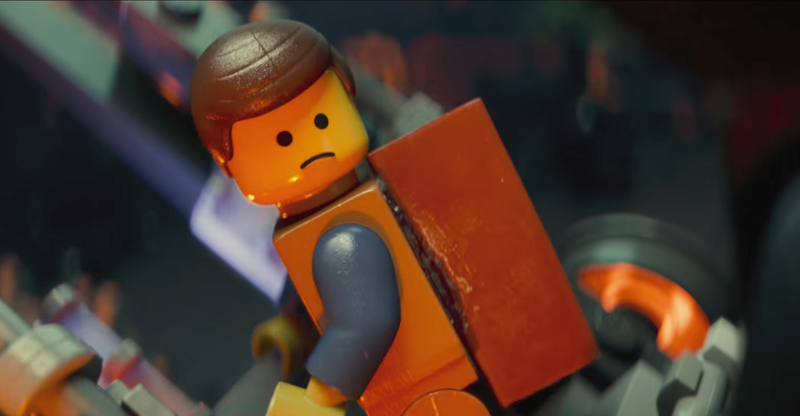 One of Warner Bros. various Lego Movie spin-offs has lost its director (which means it’s inevitably going to end up stepping on him when it goes to get a drink of water later tonight). According to /Film, The Book Of Life’s Jorge R. Gutierrez has now departed The Billion Brick Race, which he signed on to direct late last year. Announced in the wake of The Lego Movie’s blockbuster (ha-ha!) success, the film was originally conceived as a writing project for Jason Segel and director Drew Pearce, who left the production some time ago. Meanwhile, we have literally no idea what the movie itself is about; the title makes it sound like some sort of road rally Wacky Races kind of thing, but Warner Bros. has yet to release a single detail beyond the title, and a tentative 2019 release date.